Suomenlinna (Sveaborg) is one of the largest sea fortresses in the world, located on a group of islands about one kilometre off the Helsinki shore. The construction of the bastioned naval base began in 1748 at a time when Sweden had lost its position as a major European power and Russia was now the main enemy. 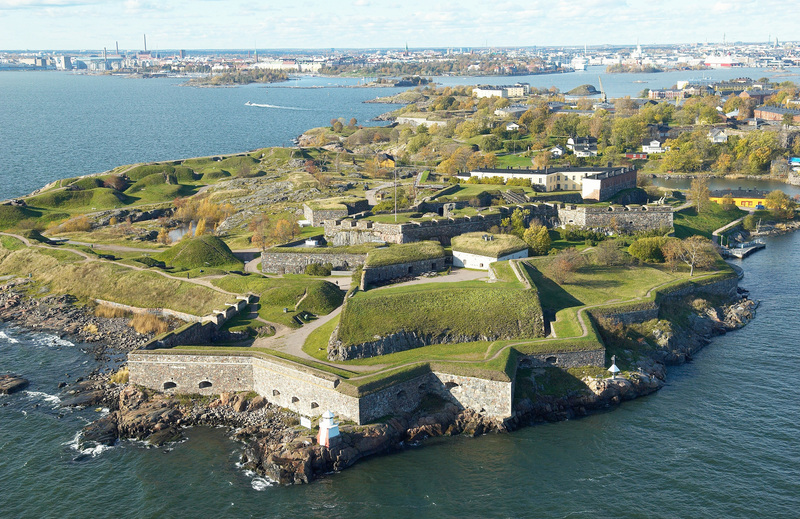 In order to protect the eastern parts of the realm new defence plans were made in the late 1740s and Sveaborg not only became the main fortress in Finland, but the largest stronghold of Sweden. 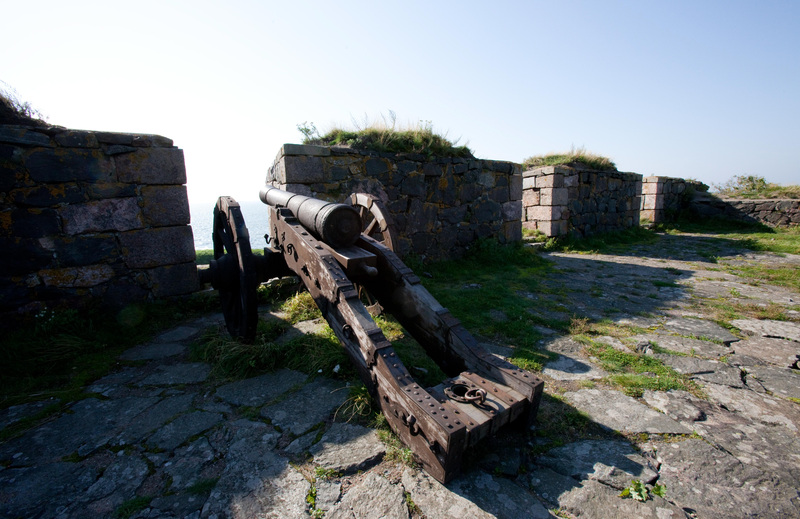 In 1808 Sveaborg surrendered to the Russians and during the following 110 years it served as a Russian fortress. In spite of severe damage caused by a heavy bombardment from an Anglo- French squadron in 1855, further development of the fortress continued up until the Russian Revolution in 1917. After Finland’s independence the fortress was in 1918 renamed Suomenlinna (‘Fortress of Finland’) and it served as a Finnish garrison for more than fifty years. 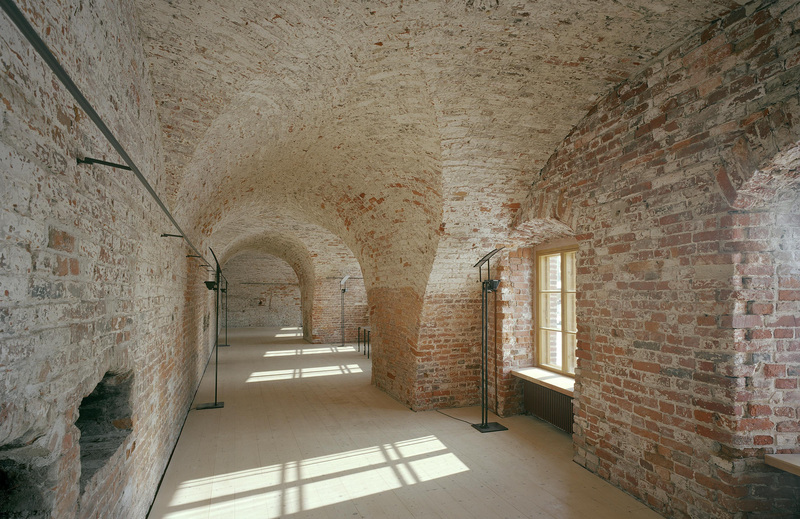 Suomenlinna is now on the UNESCO World Heritage List.